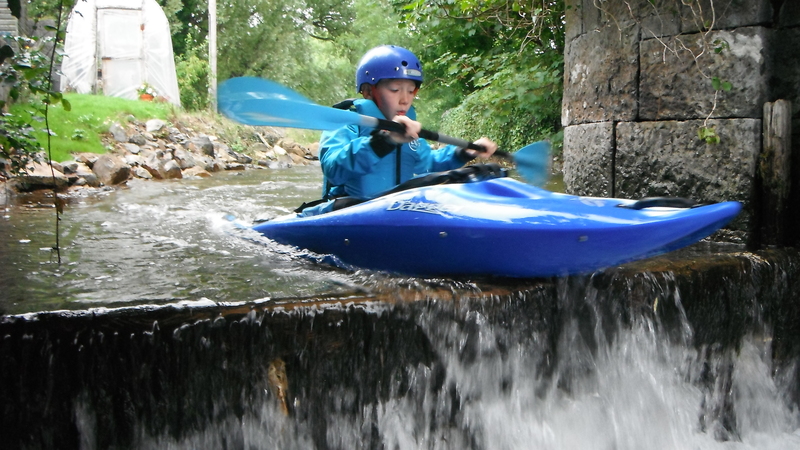 The junior section of our club caters for children aged 10-17 who have received a level 1 or level 2 kayaking skills certificate. 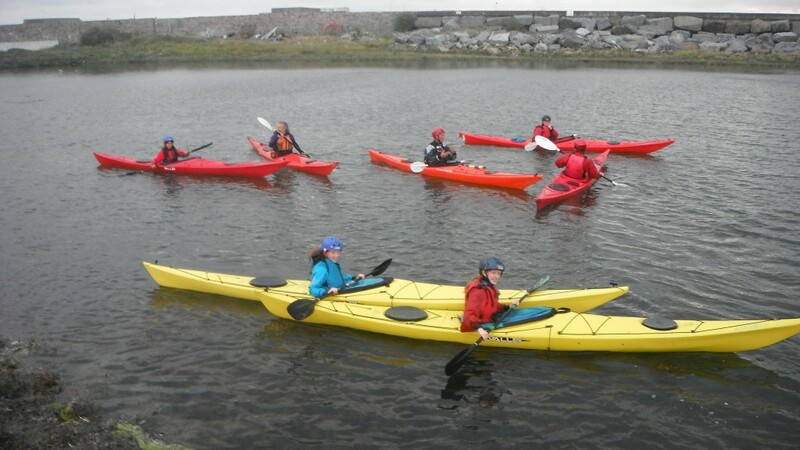 Weekly sessions are held across a variety of disciplines such as polo, river running, racing and sea kayaking. We also have regular indoor pool sessions over the winter months where fun can be had and skills honed without getting too cold. Please find a link here to our Child Protection Policy, which is regularly updated to reflect the changing needs and circumstances of our club and our juniors. 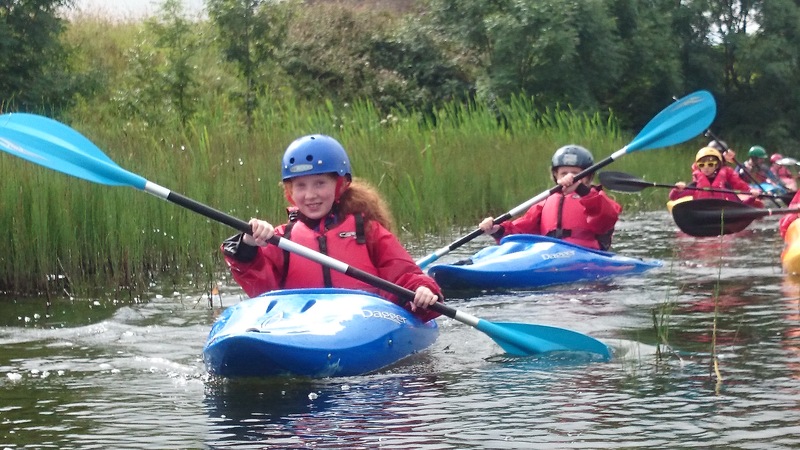 In 2018 we held 10 kayak summer camp courses, catering for over 100 children. Loads of fun was had on the water and we can’t wait for the summer to come to do it all again. Thanks to everyone who took part. It was great fun! 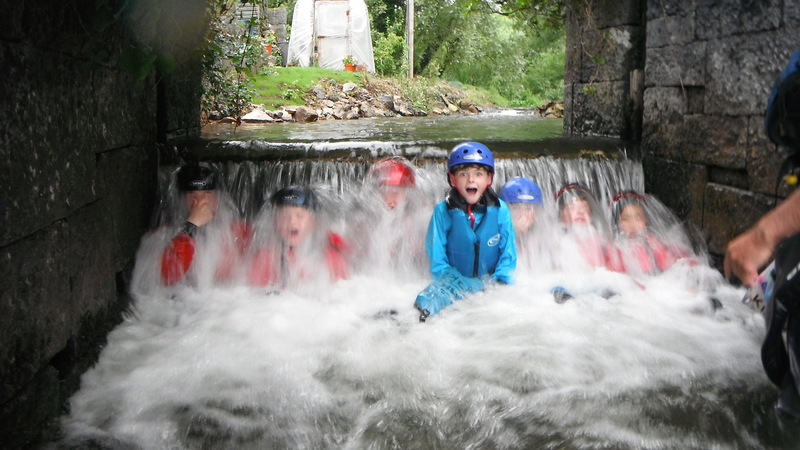 In 2019 we are again hosting summer camps and our established juniors will be busy practicing their paddling and taking part in a range of activities (long distance racing, whitewater, canoe polo, playboating) and competitions (National Club Championships, City of the Tribes race, National Marathon Championships, Munster Polo League to name but a few) with our older juniors progressing to Instructor training, providing safety on paddles and volunteering at our summer camps! Book your child’s place here. Some pictures of these are below.